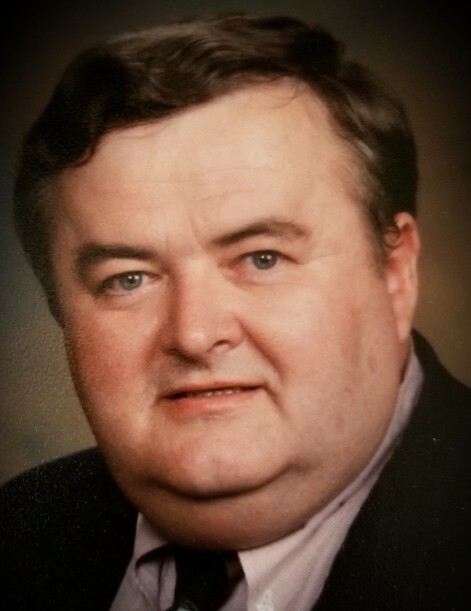 Goshen- John E. Plummer, 74, passed away Thursday, November 8, 2018 in his home. He was the beloved husband of Heidi (Urman) Plummer. Mr. Plummer was born in Modesto, CA on April 21, 1944, son of the late Cecil and Lorraine (Finney) Plummer, and had been a Goshen resident since 2006. He was the retired proprietor of Plummer and Associates. John is survived by his wife, Heidi, his son, Nigel, and daughter, Brittany, both of Goshen; a sister, Pat Moreland of Reno, NV; and many nieces and nephews. He was predeceased by his son, Trevor.